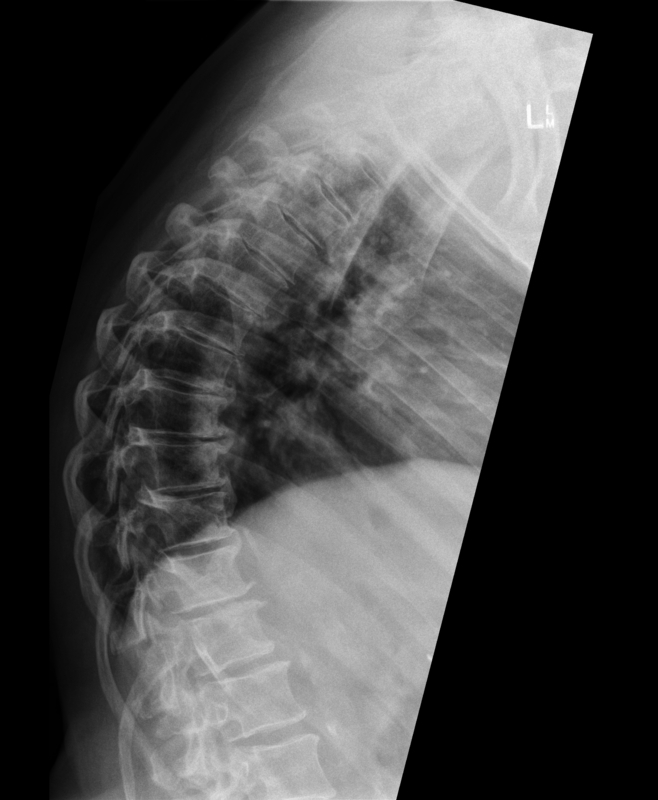 Our Townsville & Ayr Physiotherapists are able to order spinal x-rays. X-rays are used to assist the Physiotherapy diagnosis and management of certain conditions. Under education you will see certain images our Physio’s often treat. These include, Osteoarthritis (OA) of the neck, mid-back, or lumbar spine, Scoliosis, and other conditions such as Scheuman’s Disease. Our Townsville and Ayr physio can also order x-rays of all other joints but there are no medical rebates.